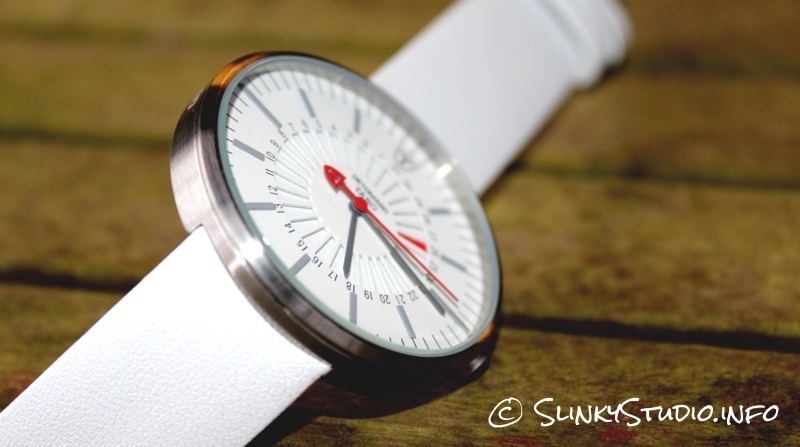 The Detomaso Taro watch is somewhat similar in design to the Milano. It is contemporary but includes a retro twist. The watch face is boldly big at 43mm, but the stainless steel casing is relatively thin at 9mm, enshrining a particularly flat design to really show off its thinness. This bold yet somehow subtle design harnesses an image that we've grown fond of. The face is covered by mineral crystal glass, it resists scratches and delivers brilliant clarity at any angle. The Taro is waterproof up to 5 ATM which is roughly 50 metres (165 feet), so you don't need to worry if you submerge or splash it whilst washing your hands or when swimming. 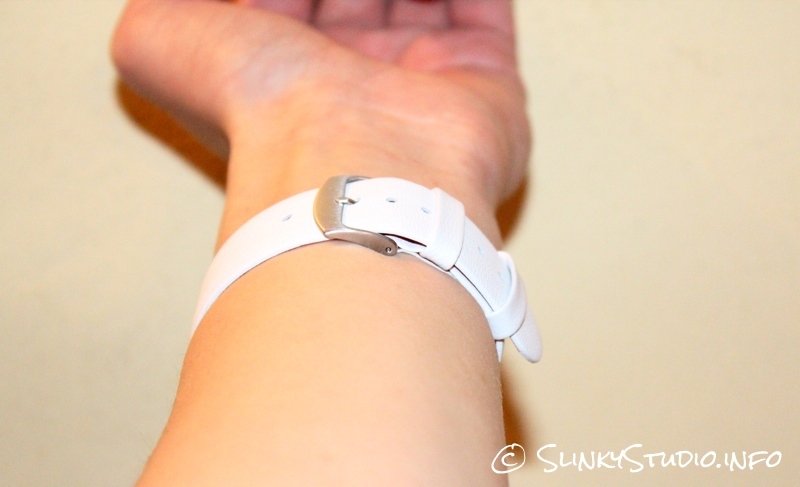 Despite having a thin leather watch strap to complement the flat design, the strap has faired well with usage. The clasp is a pin buckle, which will accommodate small to large wrists. We found the Detomaso Taro comfortable to wear; the leather strap is smooth against the wrist and the lightness of the overall watch doesn't restrict wrist movement, weighing just 46g. The Taro is also no doubt an exemplary fashion accessory too, suiting casual or formal dress. The variety of colour schemes offered by Detomaso will also allow a personal touch too. They offer black on red, grey on red, and the one that we think is the most attractive colour scheme, which is white on red. The watch face gets straight to the point with a desirably designed numberless face displaying the 12 hour time, lines displaying the 60 minutes and, of course, there is a second hand too. An inner face is included with 31 numbers to display the date by highlighting one number indicator each day red. This was useful but the face does not show the month or year. 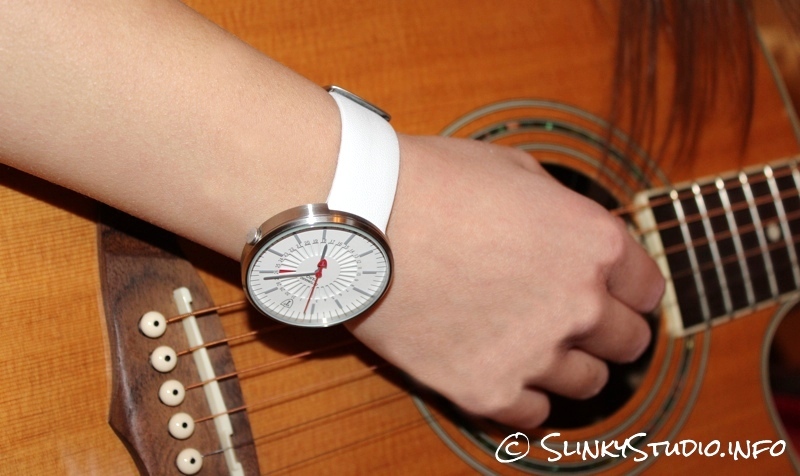 Quartz is used to keep this time keeping piece accurate and the clockwork mechanism is Seiko Instruments VX42 E1R. The Detomaso Taro watch has a good build using a stainless steel casing, mineral crystal glass face and a leather wrist strap. But this retro design with a slight contemporary twist is for sale on Amazon at a low price of £50 and a high price of £60 dependent on the colour scheme chosen.